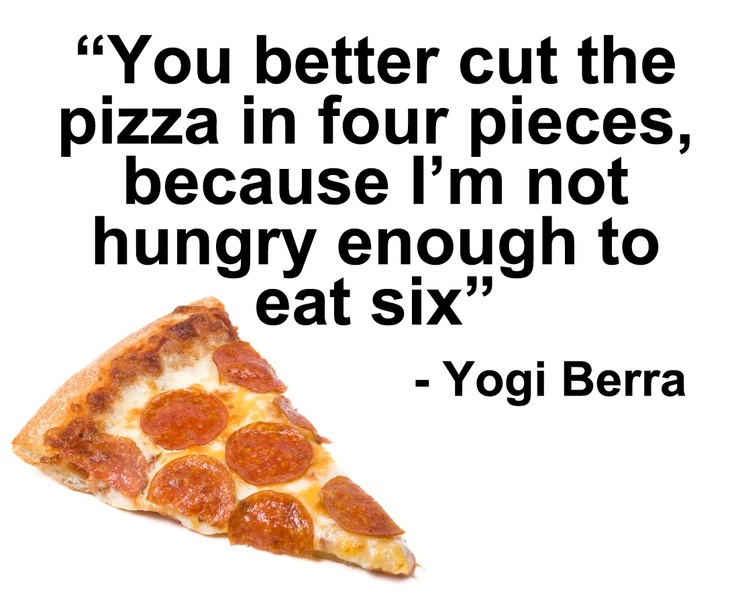 (CNN) Yogi Berra, the baseball legend known as much for his on-the-field historic streak as his unintentionally humorous malapropisms, has died. 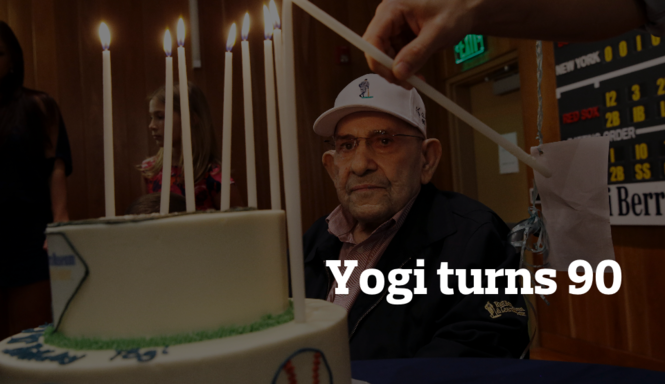 He died Tuesday night, the Yogi Berra Museum said. He was 90. Berra was one of the greatest catchers in baseball history. But it is for his sometimes mystifying utterances, or Yogisms, that he is most widely known. Perhaps his most famous observation was, "It ain't over 'til it's over." It was pure Yogi -- at once blindingly obvious, yet beyond that a call to courage, an exhortation never to give up until the ballgame's final out. 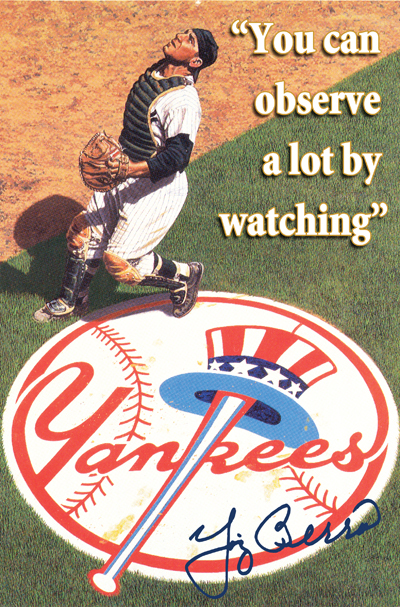 Berra was the backbone of a New York Yankees dynasty that won 10 World Series championships -- the most in the sport's history. 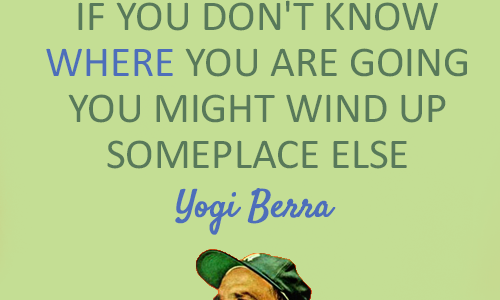 Born Lawrence Peter Berra, the son of Italian immigrants, one version is that he earned the nickname "Yogi" from a childhood friend who said the snake charmer in a movie looked like Berra. He dropped out of school in the 8th grade to help support his family by playing baseball, then later served in the U.S. Navy.